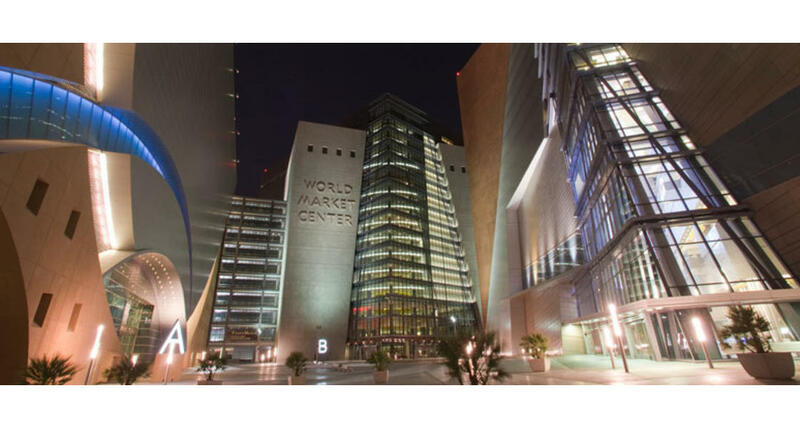 As an event destination, World Market Center Las Vegas offers ample space, flexibility, convenience and peace of mind; a blank canvas for the most seasoned event planners or a complete turnkey process for newcomers. World Market Center is an ideal location for modern weddings, corporate and networking functions, nonprofit events, social receptions or sophisticated business meetings. Featuring state-of-the-art technology, on-site catering, expert event planners and dozens of mixed-use space options, World Market Center offers unlimited potential in a very manageable setting.